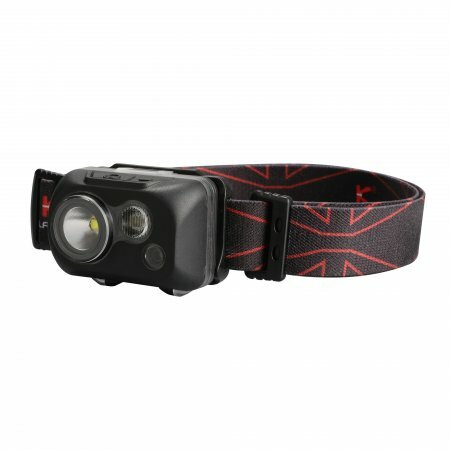 With us on Hunting Lighting, we can offer top quality torches. We have all kinds of variants in our range that cover virtually all uses. With a range of up to 1300 meters, we cover most of the needs. 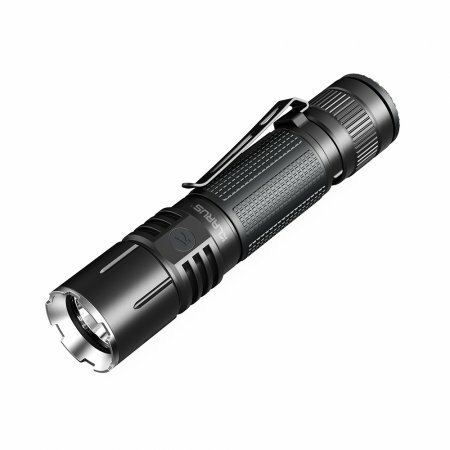 Everything from key ring lights to pocket, strong flashlight for tensioning, searchlight, headlight, tactical torches, to big light bulbs that light up most of the time. 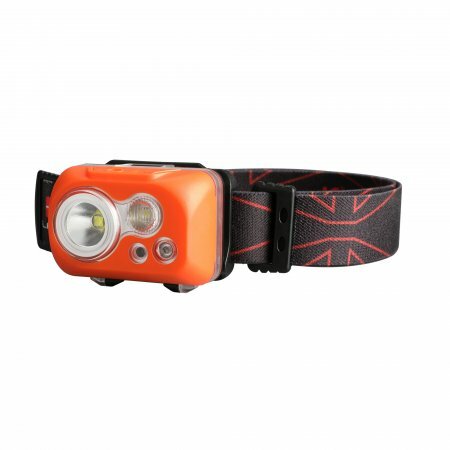 Our headlamps are extremely strong, up to 2500 Lumen. 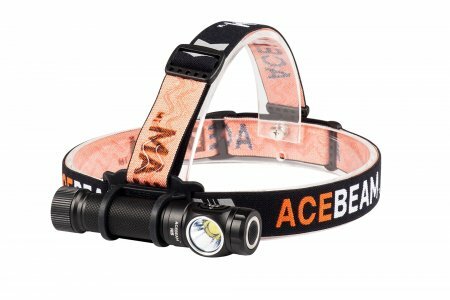 We have 2 different types of headlamp, Acebeam which is very good for running due to its battery life. Our searchlights have extremely strong light, at the same time reaching up to 600 meters. We have a search lamp that goes well with attaching the weapon, with accessories like remote control, filters that are customized for each individual product. 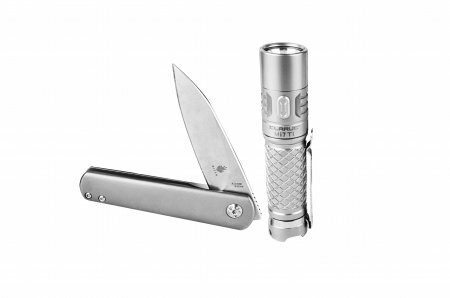 All flashlights also come with unique serial numbers. 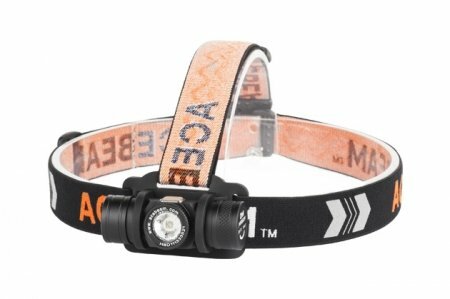 Acebeam stands for flashlights that are extremely strong flashlights. 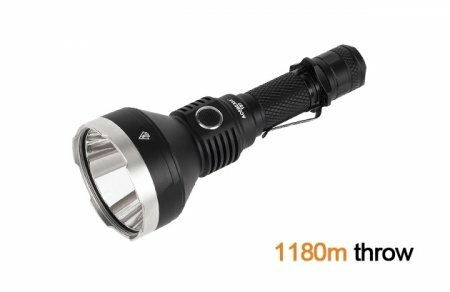 Especially a strong flashlight called the X80, which is one of the world's strongest produced torches, suitable for example, tensioning, searching. We have searchlights with range a bit over 1300 meters according to ANSI / NEMAFL1-2009 Standard. Keep in mind that a strong flashlight can usually be extremely hot. 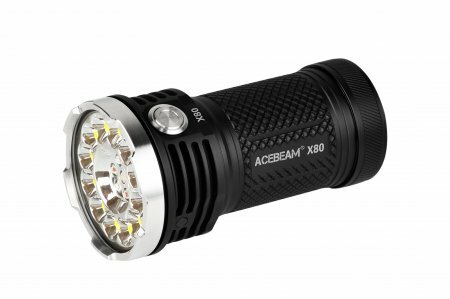 Our products come from well-known brands like ACEBEAM and KLARUS. 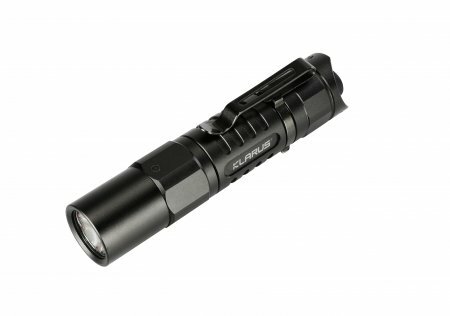 KLARUS LIGHTING TECHNOLOGY CO., LIMITED was founded in June 2011 and consists of a professional R & D team, production and marketing departments, which together offer a wide range of innovative torches of the highest quality and performance. 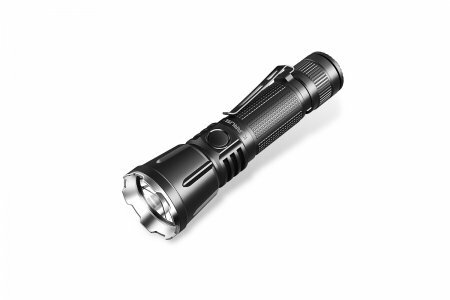 These features, together with our comprehensive warranty and excellent customer service, have resulted in KLARUS becoming a leading global LED flashlight. Since its inception, KLARUS has developed an extensive international presence in most of the EU, US, Asia, Oceania, Africa, Canada and elsewhere. The KLARUS goal is to offer superior quality, reliable products that work consistently in all weather conditions. 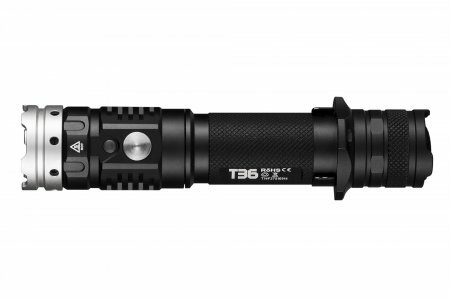 Our torches are ideal for law enforcement, police and military or for outdoor, industrial or civil purposes. 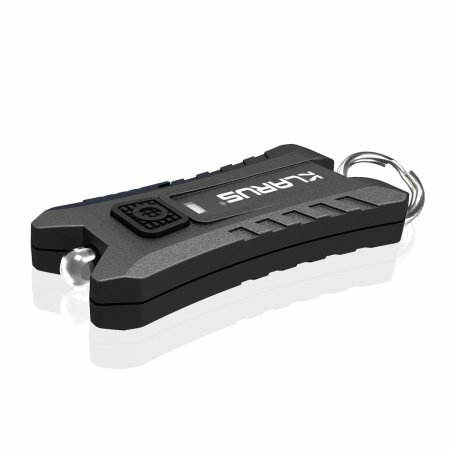 The product lines include the vehicle-mounted, rechargeable R series, the tactical XT series, the advanced civil ST and P series, the key chain Mi Series, BK Series Bike Series, Diving SD Series and others. 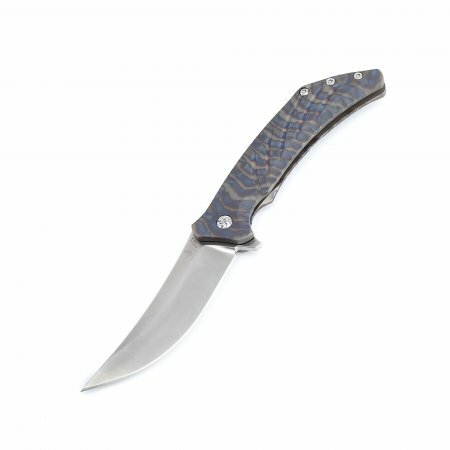 Our products are ideal for special forces, military use, disaster relief, rail maintenance, vehicle repair and for advanced outdoor, hunting and civilian purposes or as a quality gift.